While arthritis cannot be cured, there are many ways can be used to improve function of the joints, reduce pain and also try to prevent more damage to the joint. To improve bone and muscle strength, relieve pain and stiffness, and reduce fatigue, there are many exercises that can be tried. To help prevent flair ups or relieve pain during one, make sure to get enough sleep each night. Getting 8 – 10 hours of sleep a day, with naps, if possible, get help you recover sooner. Try not to stay in the same position for long periods of time. Avoiding positions that can add stress to painful joints is another simple remedy to try. Apply heat or ice on the joints or have the painful areas massaged. Water therapy is also a good option as exercising in the water in also less painful. 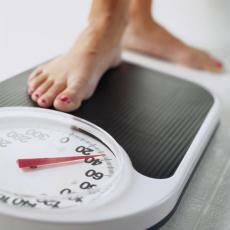 Losing 10 – 20 pounds can greatly reduce the symptoms of arthritis. Experts say that every pound you lose lessens the pressure on your knees by four pounds. This is simply the best remedy for alleviating the pain of arthritis, but it is also the hardest one to do. 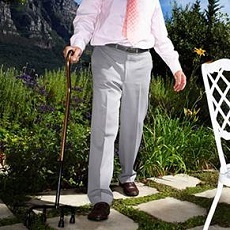 Different devices can be used to alleviate the pain of arthritis. For those with rheumatoid arthritis, splints or other orthotics can help support and improve the position of the joint. It is especially helpful to people who have become knock-kneed or bow-legged from having arthritis in the knees. Shoe inserts, braces, canes and splints can all help distribute body weight more evenly and helps prevent the arthritis from getting worse. Ginger contains an anti-inflammatory and ginger oil can be applied to the area to reduce the pain and swelling. 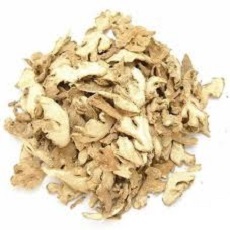 Eating raw ginger can improve blood circulation to reduce the pain. Turmeric can be consumed as a pill, mixed into milk or as a juice to reduce inflammation. Other herbs that can be tried are borage, cherries, eucalyptus oil flax seed, Epsom salt, alfalfa, cinnamon and fish oil. 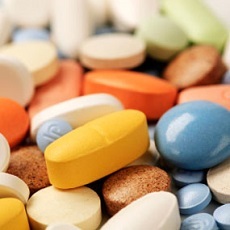 Analgesics, such as Tylenol, can be used for inflammation. Ibuprofen can also help with inflammation of the joints. Counterirritants, such as ones that contain capsaicin, can interfere with nerve signals of pain in the joint. For rheumatoid arthritis, disease-modifying antirheumatic drugs can be used. These drugs keep the immune system from attacking the joints. Biologics, such as Enbrel, are drugs that have been engineered to target protein molecules. To relieve inflammation, a corticosteroid can be consumed or injected right into the joint. 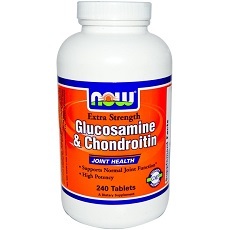 Some studies have supported the idea that glucosamine can help relieve arthritis symptoms. However, only glucosamine sulfate is beneficial for arthritis. Be aware that most of the products that are sold in America are not the beneficial kind. People who took 1,500 milligrams one time a day reported the best results. 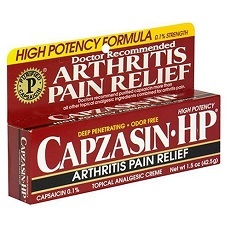 For an over the counter remedy, try capsaicin cream. Although no one really knows how it works, it does relieve the pain of arthritis. It is produced from chili peppers and may deplete the nerve endings of the pain transmitting chemicals in the body. While acupuncture is not helpful for everyone, some people experience relief from pain after a session. Some studies have shown it to be beneficial to those with osteoarthritis. 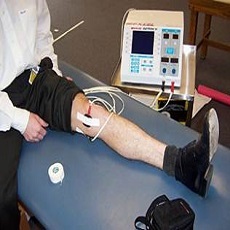 Physical therapists can use transcutaneous electrostimulation to deliver electric pulses to the affected area. This can help relieve pain and swollen joints. 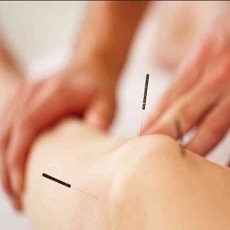 Electroacupuncture is another option to use electric to help arthritis. The needles that are used are attached to electrodes so electric charges can be sent through them. Some evidence does exist that both of these can help arthritis pain relief and joint stiffness, at least in short periods of time. Exercise can be the easiest way to relieve symptoms of arthritis, which can improve flexibility and mobility, mood and overall wellness. Before trying any exercises, make sure it is ok with your doctor. Once you have approval, look for low-impact exercises, such as walking, cycling, swimming, aquatic exercise, strength or resistance training, golf and dancing. One of the best exercise options could be yoga. This exercise involves using movement and breathing to help with the pain and stiffness in the joints. Be sure to not use poses that can cause more pain. Here is a video to teach you some yoga poses to relieve arthritis symptoms. Another choice would be Tai Chi. This is a slow-moving process of poses that are low-impact and help calm mental thoughts. It has a little risk for injury and may be done indoors or out. This video will teach you how to do a seated tai chi for arthritis. What Causes Twitching of Lip and What to Do? What Causes Your Arthritis Flare Up? How to Prevent?